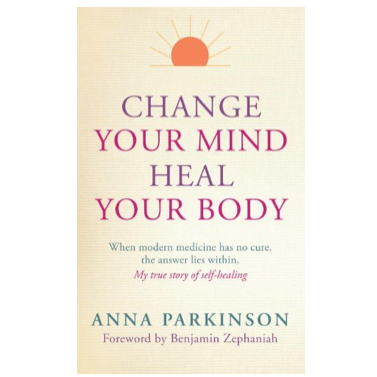 Anna Parkinson is a writer and healer and a former BBC producer. 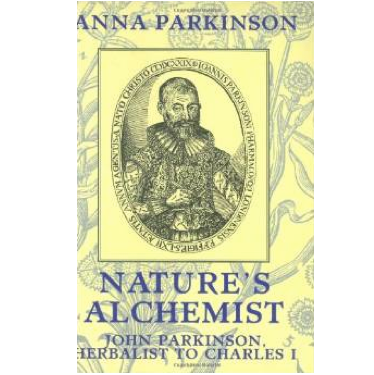 Her first book, NATURE'S ALCHEMIST (Frances Lincoln, 2007), was an exploration of the life of John Parkinson, a famous C17th herbalist. The book was one of the Telegraph’s top 10 Books of the Year. She continues to write and give talks and workshops about plants, their stories and uses. 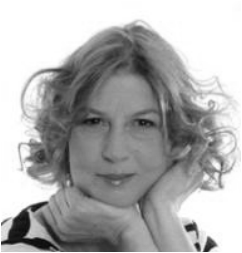 Anna’s interest in healing, and subsequent transformation from sceptic to practising healer, came about through her own experience of a brain tumour from which she has now, thankfully, healed. Her latest book, CHANGE YOUR MIND, HEAL YOUR BODY (2014), is the spellbinding memoir of her battle to overcome that tumour and of the self healing methods that can work effectively for anyone facing illness. She is dedicated to teaching people how to make their lives healthier and happier and now works as a journalist and healer. Follow Anna Parkinson on Twitter.